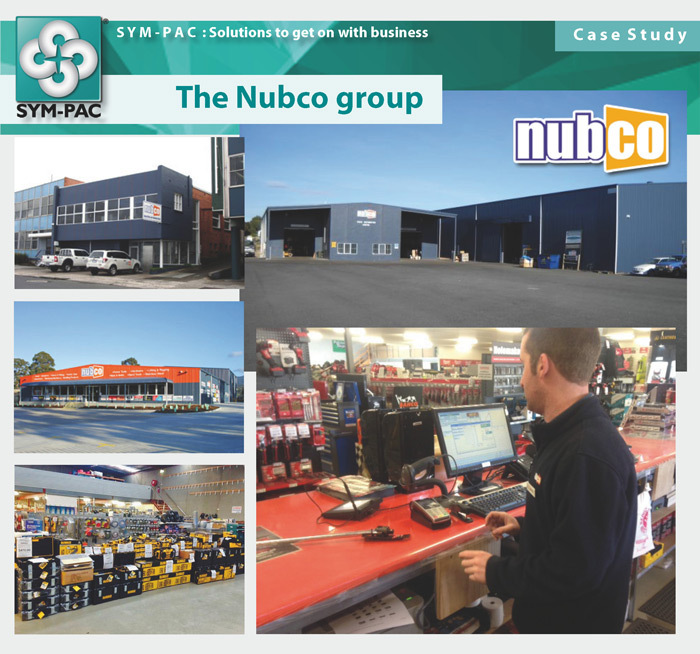 SYM-PAC’s Margin Magic module is one of the most powerful tools we’ve ever built to help retailers apply a little science to their margins at the press of a button. To make sure that our users get the greatest benefits from using this module, we’ve recently implemented some new enhancements to improve Margin Magic. 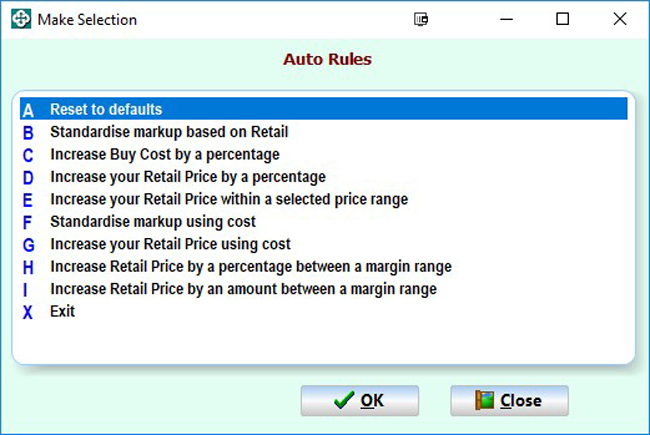 Pleased to introduce the new feature Margin Presets, which works within the Margin Magic module, to make it far easier for users to choose a common pricing action to apply. 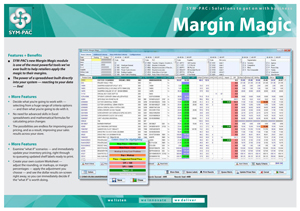 By selecting any one of these options, Margin Magic will automatically set up the Price Selection Criteria ready for you to apply the pricing scenario to the products selected. 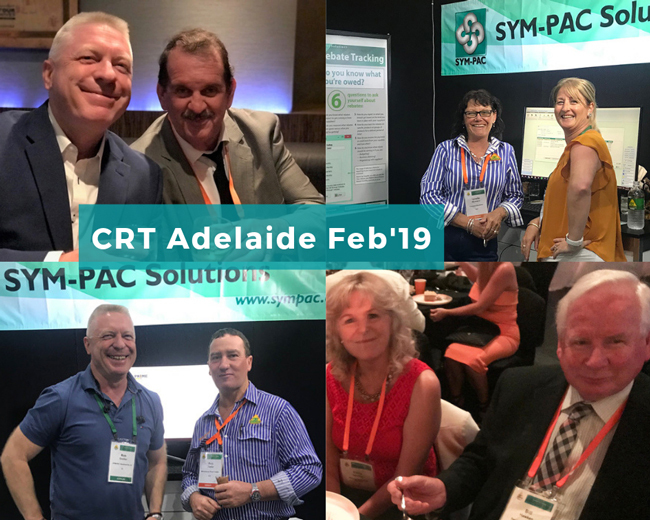 From this point it is as simple as reviewing the change, queuing the labels and applying the price — all in one simple process. To show these changes more clearly we’ve created training videos available on YouTube, which will give you a detailed overview of how to use each of the Margin Presets, along with a detailed overview of the configuration and product options for advanced users of Margin Magic. 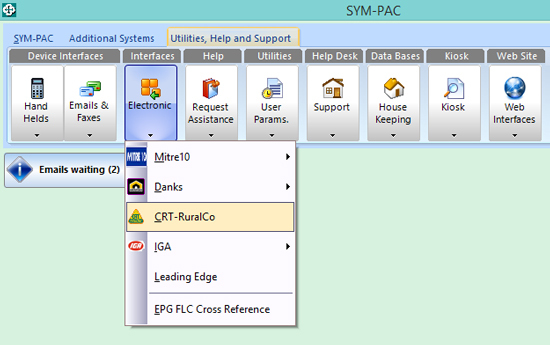 Order SYM-PAC's Margin Magic module for your business today! 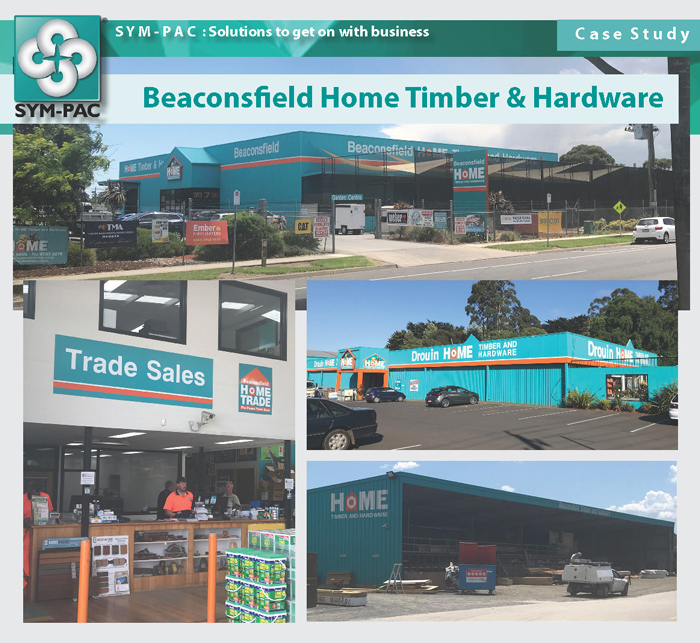 Find out how SYM-PAC’s Margin Magic can work for your business — contact us on 1800 796 722 today!